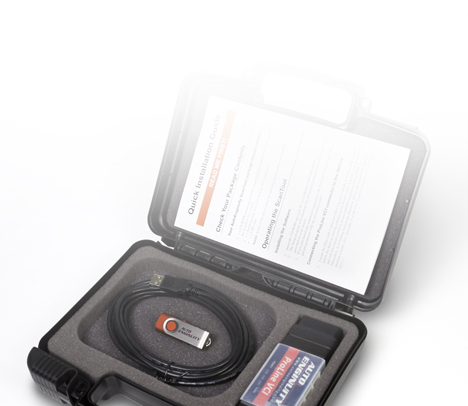 OBDII (OBD2) and EOBD IV+ compliant vehicles. Coverage, coverage, coverage. 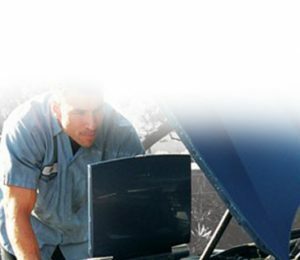 In the professional repair business getting as much coverage as you can is important to effectively and quickly service any vehicle. We offer enhanced coverage options for 58 car brands. See our complete enhanced option details. We offer more late-model coverage required for in-depth fleet servicing. Coverage includes diesel models such as Powerstroke, Transit, Duramax, Cummins, Sprinter, and Viano. What's also important is having access to the most commonly required service features like brake deactivation, service resets, and transmission adaptations-and we do that too. So you read your vehicle's trouble codes, now what? Reading the trouble codes from your vehicle is easy. But without live data and bi-directional controls, you may not have enough information to properly perform the repair. 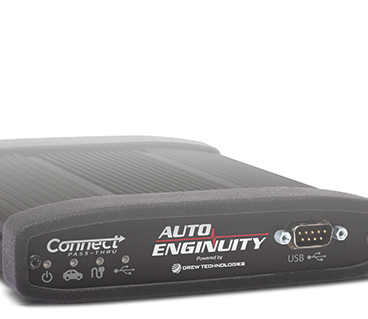 Don't waste your time or money with simple code readers or hand-held scanners when AutoEnginuity's® OBD2 scan tool can not only read your codes, but it can also show you live data, actuate components, and run system tests. With complete coverage, you can get the job done right the first time and prevent dreaded "comeback". "MOTOR 2015 Top 20 Tools Award"
"Winner 2012 PTEN Innovation Award"